Good leadership can be learned. With the help of numerous practical examples, this "Little Book of Leadership" points out the guiding stars good leaders should follow to achieve this. What makes a good leader and what is this book about? Why do we need good leaders? Good leadership can be learned. 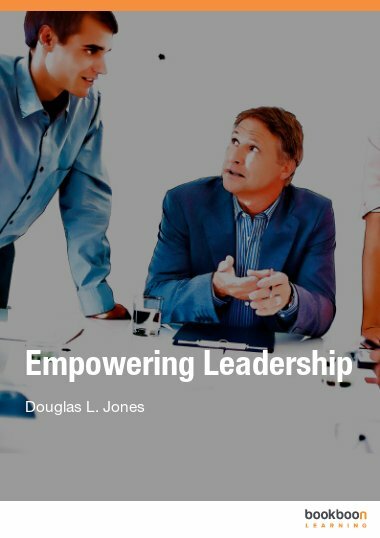 With the help of numerous practical examples, this Little Book of Leadership points out the guiding stars good leaders should follow to achieve this, as well as identifying the main pitfalls. This book is intended both as an incentive and a compass. As an incentive to put you on your own path to becoming an even better leader. And as a compass to show where good leaders focus their actions. 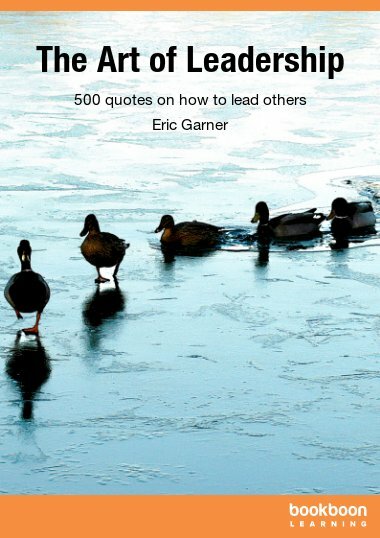 This book spells out what leaders can achieve, and how. Franziska Plesser has worked for ten years as CEO of a trade association for the construction industry and has gathered wide-ranging leadership experience in this role and through cooperation with numerous companies. Franziska Plesser is a lawyer, author and editor-in-chief of an association magazine. She regularly writes on topics other than construction in her own column. Bertram Valentin has over 20 years of leadership experience. As its CEO, he grew the German branch of a Scottish financial services provider from a startup to a well-respected provider with half a million customers and 400 employees. Bertram Valentin studied mathematics and earned an MBA from INSEAD. He has been a freelance executive coach and consultant since 2012 (www.valentinconsulting.de). An excellent book that gets straight to the point succinctly which given the demands on time these days is a big plus. The section around respect and appreciation of individuals really resonated with my own experience. Plenty of scope for further editions in which case I would be keen to hear more from the authors around inheriting a team (the usual situation) and on any differences in the huge and growing voluntary/third sector e.g. when relationship is not employee to employer but volunteer to volunteer. A good investment of time. I actually wanted to just skim through the book, but ended up reading it completely, as it was too interesting to pass on. It is very practical and well-written. 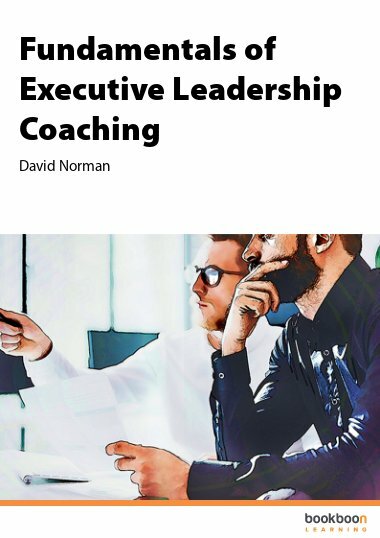 It contains many top tips for all leaders! I recognised my own past in some of the descriptions and saw how wrong and powerless leaders can sometimes be. 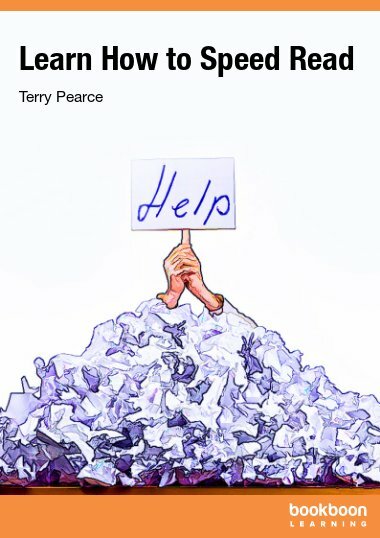 Everything that could be done wrong was, especially when it comes to working with employees… the book describes many situations that will make you think an reflect. Many leaders don’t take enough time for reflection. This is a MUST for all leaders, whether you are a long-time leader or a beginner. I’ve never taken less time to read 60 pages. Time flew by. The book is brief, is written concisely and is never boring. 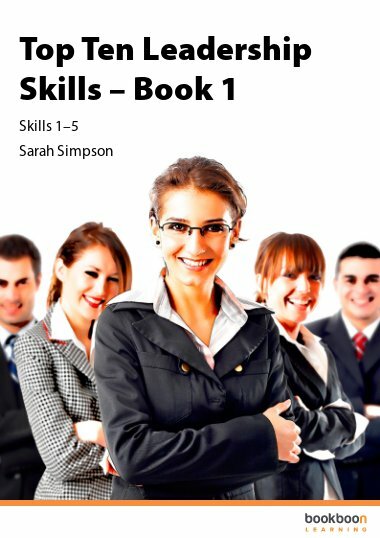 Thanks to targeted quotes at the beginning of each chapter as well as examples, the reader can directly transfer the knowledge into his own work life. This book is a MUST for every budding and experienced leader, in order to prepare for upcoming duties and to be self-reflective. There are plenty of libraries about leadership. However, this book asks “what does a good leader do, what does he/she not do” and goes straight to the essence of the subject. 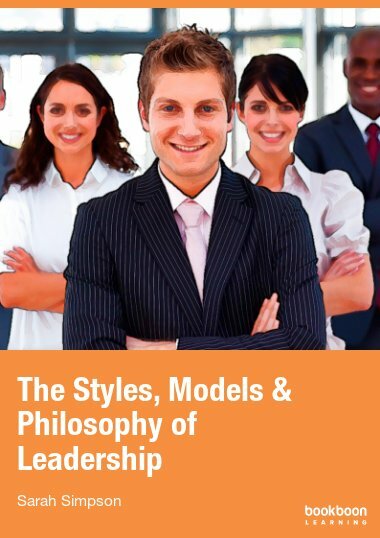 I recommend the authors Valentin and Plesser and their impressive and brief guideline – whether you are a leader or not. Concise, clear and easy to understand. This book about leadership is very much worth the read. I hope this book will be read by many!